other than 'Call Us' action. To the left is an example of a website's home page. View this website, click here. No call to action. This website owner is not giving their visitor traffic and action that will generate them revenue. No online revenue streams. No online store. No sending leads to companies they recommend. In this example they could be making referral revenue sending their visitor traffic to wedding planners. No home page form collecting visitor names and email addresses. They will never know who visited their site, and will never be able to email them their promotions. Here's a comparison chart showing the features available to you through Income Activator's website program compared to those offered from other website builders. In contrast, you start with a ready-to-go website with everything included. All you do is type in your content, add pictures, and click on the colors you want. To view this website, click here. This website is available for you to customize. To request it, click here. Your opinion has a market value. This book tells you how to generate an online income from the knowledge and experience you have right now. You also receive a website to make it happen. Income Activator's website builder includes multiple opt-in forms that collect names and email addresses and the website owner can send messages to their opt-in list using Income Activator's email messaging. 1. 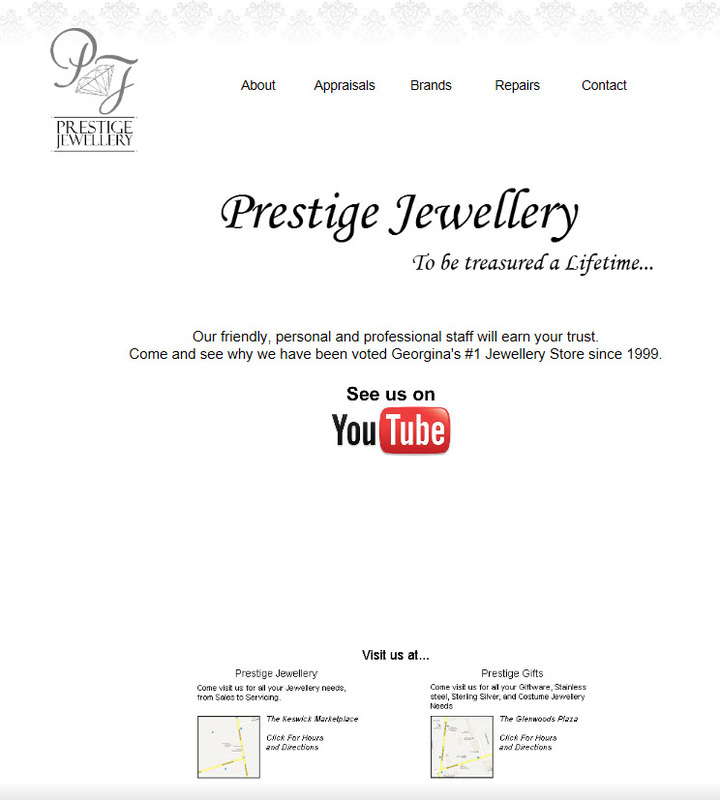 Online Store (see Jewellery & Watch tab). 2. Google pay per click ads (see Articles & Video tab). 3. Resources section with pay per click links and leads which send referrals to the website owner's own advertisers. These leads are automatically tracked and invoiced through your Income Activator website builder. You can also use Income Activator's PPC and Referral programs on your own website as an add on. To do this simply Register Now. In addition, the website owner can go in and make their own changes and do their own SEO.